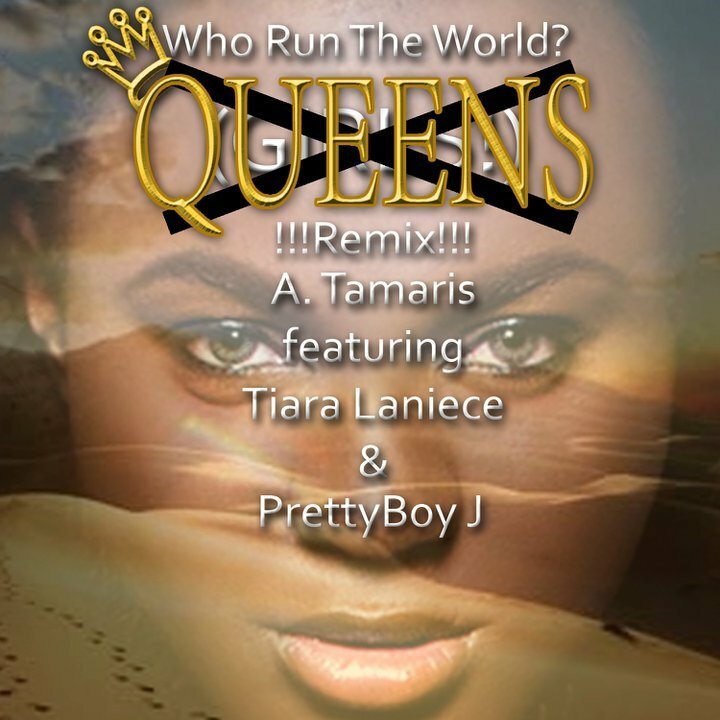 Baltimore Hott LGBT artist A. Tamaris teamed up with Tiara Laniece and Prettyboy J to bring Who Runs the World Queens Remix. I had the opportunity to hear the song and see the video and I can honestly say I really like it. 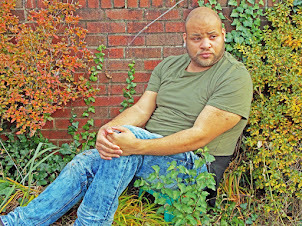 They really took it to another level and the concept of the video is really hott. Below is the Who Runs the World video, let us kno what you think.